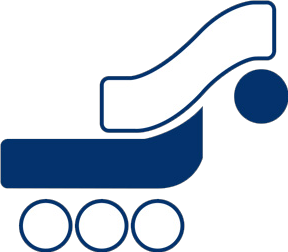 Iranian Society of Microbiology | Business Partners | Farname Inc. In 1966, a group of microbiologists, realizing the need for an organization dedicated to study of microbiology in the country. 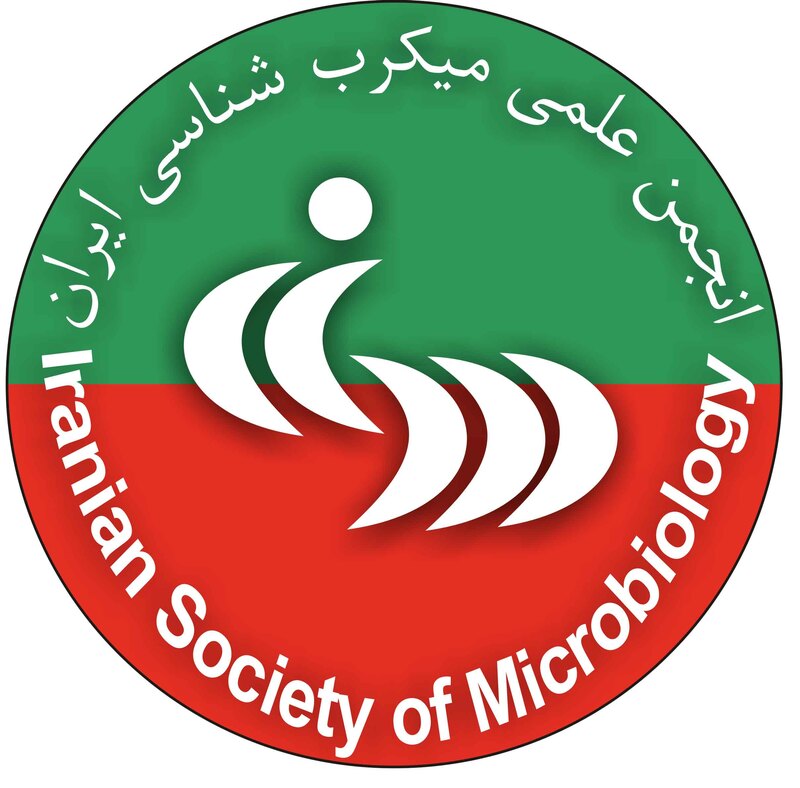 After Islamic revolution of Iran, Iranian Society of Microbiology (ISM) was formally organized on 1996 as a scientific assembly for the exchange of research and clinical information in microbiology open to any interested individual. The Assembly of Members takes place every three years at the Iranian Congress of Microbiology. The Board is responsible for all affairs of the society, which are non-forcing tasks of the General Assembly, as far as the statute or the General Assembly meets no other regulation. The Board consists of the President, Vice-President, treasurer, secretary, and controller. The President is elected for a period of one year by the General Assembly. Dr. Reza Amiri Gharagozlu was the first president. The Society publishes two distinguished journals of international repute: Iranian Journal of Microbiology (Farsi). The Journals is the official publication of the Society and serves to convey information on the epidemiology, clinical evaluation, diagnosis, treatment, and control of infections to microbiology researchers and clinicians throughout the world. The Journal is published quarterly periodical and is available to regular members of the Society. Members have direct online access to Iranian Journal of Microbiology via website. This may contribute to improvement in prophylaxis and treatment of infectious diseases throughout the world. Iranian Congress of Microbiology takes place annually in the spring, and the first annual Meeting of the Society was held in Sari in October 1992. ISM plays a major role in the application of information science and technology in the field of medical microbiology, in food microbiology, environmental microbiology, fundamental microbiology, biotechnology and virology in a diagnostic lab, research lab, hospital or industry. 1. Improving the diagnosis, the care of patients with infectious diseases, the training of microbiologists, clinicians and researchers in infectious diseases and microbiology, and the control of infectious diseases. 2. Improving treatment and prevention of infection-related diseases. 3. Advance information in health care and research in health. 4. Promote and support research, education, training, and good medical practice. 5. Increase the knowledge of infectious diseases through research and enhance the professional development of individuals in this discipline. 6. Transfer technical expertise in infectious diseases and microbiology. The ISM aspires to create a global network of national and international microbiology societies to promote the exchange of information and knowledge between the societies.